Gorgeous brand new construction offering a 3/2 living space on the second floor, and a 1/1 legal above flood apartment on the first floor. This is not a spec home! Every detail and finish has been carefully thought-out and designed. 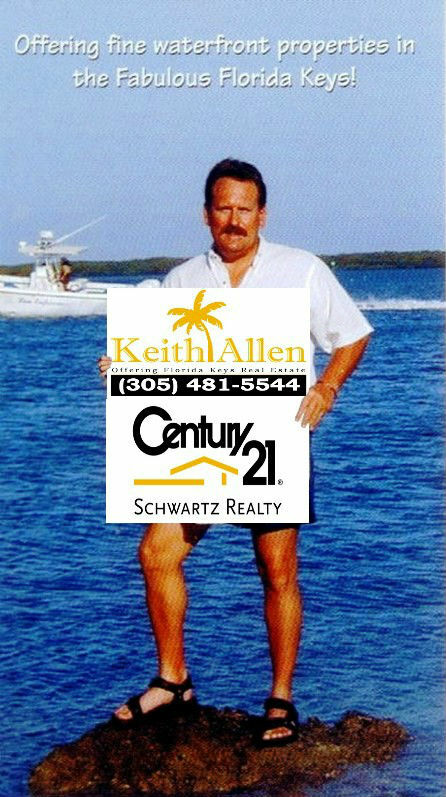 Also a convenience half bath with it's own entrance on the ground floor for use after coming off of a day on the water! All CBS, impact windows and doors, and a metal roof. 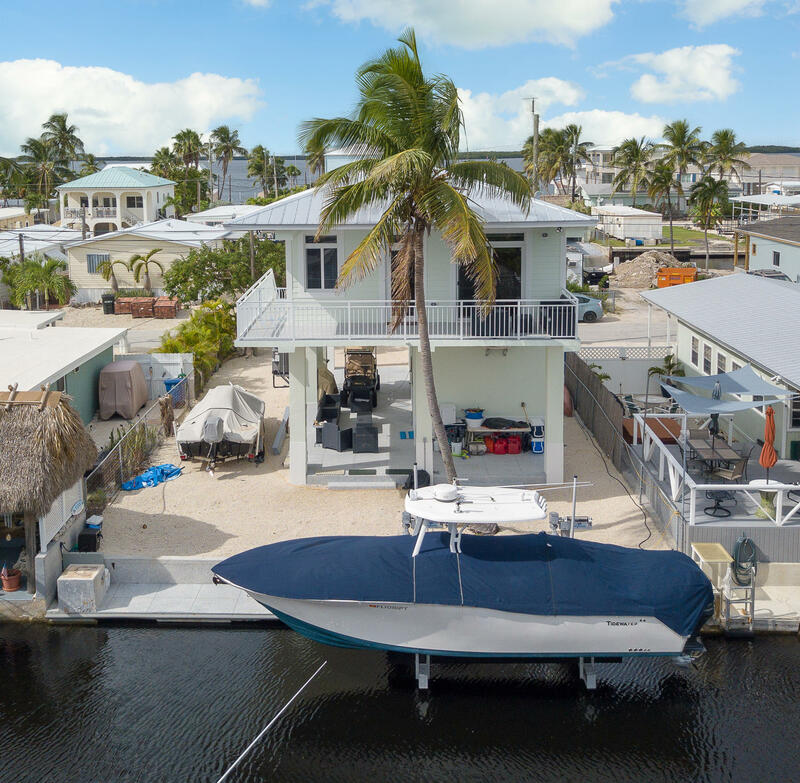 Covered parking, concrete dock, 15k lb boat lift, and neighborhood HOA park are just a few more things that make this the perfect Keys home.